At the start, we just wanted to make parking easier. Today, we’re the leading provider of parking solutions in the U.S. and it’s our mission to power smart mobility for every driver and vehicle, everywhere. ParkMobile helps millions of people easily find and pay for parking on their mobile devices. People can use ParkMobile solutions to quickly pay for street and garage parking without having to use a meter or kiosk. Additionally, ParkMobile offers parking reservations for concerts, sporting events, airports, campuses and more. Watch the video below to see how we’re giving people everywhere a smarter way to park. For decades, parking was a hassle. Then in 2008, ParkMobile launched with a simple goal: make parking easier. Today, our team is committed to creating tech-based solutions that power smart mobility and make parking hassles of the past obsolete. We do this by creating innovative solutions that connect parking and mobility ecosystems, eliminating friction while maximizing convenience and efficiency. One day the little grievances that obstruct parking and transportation in general will be made obsolete. We envision this world and we're here to see it through. Our leaders come with a wide range of experience in everything from software development to commercial real estate, so we can better connect the practicalities of parking with tech-based solutions that make it hassle free. At ParkMobile, we offer competitive salaries and benefits for all employees, agile frameworks and incentives for innovators and problem-solvers, all at the perfect spot for work and play at the heart of midtown Atlanta. Our goal is simple: create raving fans. 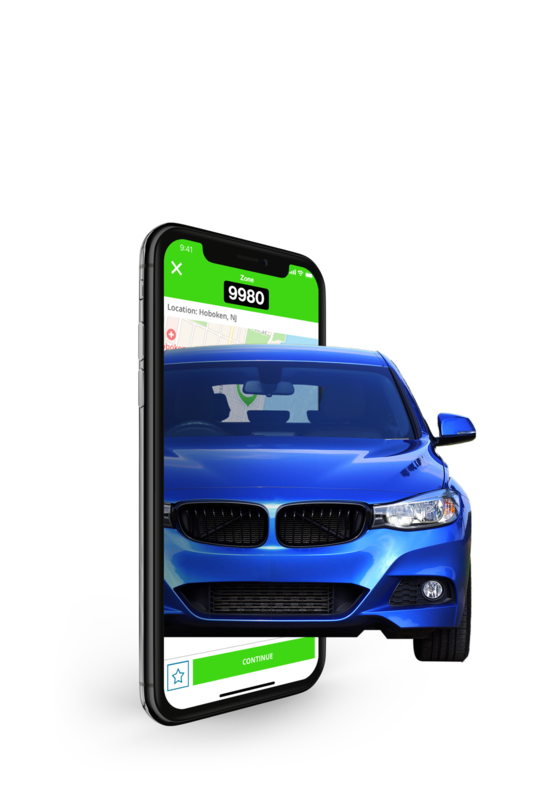 From our app and online tools to our customer service team, we are determined to make every interaction with ParkMobile and our products, perfect. Relationships are built on trust, not tricks. We always want to win, but only if we can win the right way. We own our commitments and are accountable. We hold ourselves to a higher standard. The details matter & we are not afraid to roll up our sleeves and get into the weeds. We know that good enough is never enough. We make sure that the job is done right, and we don’t rest until it is. We are just one piece of the puzzle; we must be able to connect with the other pieces to realize our vision. We pride ourselves on being a partner that collaborates with everyone and is easy to work with. We are one team. We work hard. We are accountable for our actions and to each other. We win together. We lose together. We stay together. Support our People. Support our Community. We know that our people are our most important asset. We strive to invest in, and take care of our people and contribute to the communities where we live. 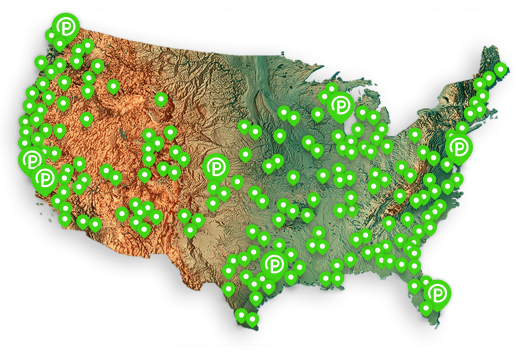 Located in 7 of the top 10 U.S. cities, ParkMobile helps millions of people park smarter every year. Be a part of something big. Work with us at ParkMobile to make life easier for more than 20 million people worldwide.